The Volition staff hopes you had a wonderful and delicious Thanksgiving! The end of the semester is quickly approaching and you know what that means — the magazine is about to come out! We’re placing the orders sometime this week so expect issues to come flying in before winter break starts. We’re more than excited to release our issue — and we know you are too! — so here’s just a little peek: Good luck on all your finals! 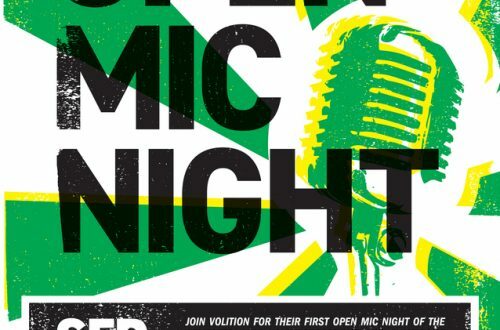 MCN & Volition’s Volonté Film Fest!